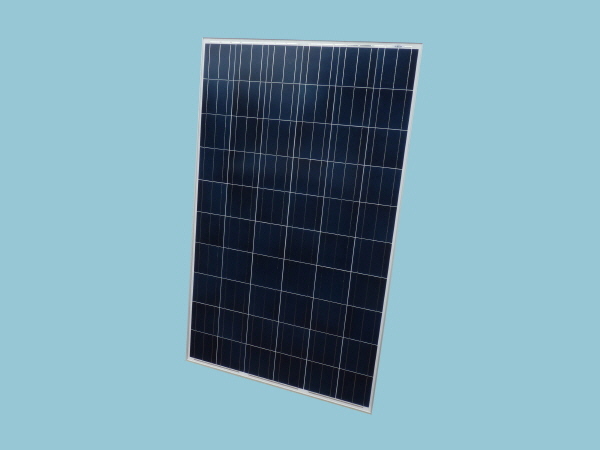 Our stock polycrystalline 275W solar module is MCS approved making it suitable for grid tied PV arrays and eligible for the feed in tariff. These large solar panels can also be used for battery charging in off grid systems where larger power requirements are needed typically liveaboard boats, power failure back up systems, static caravans, off grid home offices, etc. With approximately 1M of cable and connectors pre-fitted to our solar panels these matching professional solar extension cables fitted with compatible MC4 type connectors make it easy to bridge the gap from the solar panel to the controller/battery. These solar panels produce a higher voltage than the type normally associated with battery charging this has to be regulated through a maximum power point tracking solar controller or (MPPT controller for short) only, as this type of controller is able to accept higher voltages up to 150 volts in most cases which is a lot more than standard controllers. Junction box and six bypass diodes to prevent overheating and "hot spot effect"
Manufacturing with international quality standards and environment management system: ISO9001 and ISO14001,18001.